The Hoover Institution recognizes the work that Congressional staff do as essential to American freedom and prosperity. 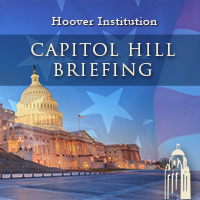 In an effort to bring Hoover’s unique scholarship to policy-makers in Washington, the Hoover Institution’s Washington, D.C. office hosts a series of Capitol Hill Briefings. These events feature a presentation by a Hoover scholar to a bi-partisan group of congressional staff on how their work is relevant to congressional work, and also includes a time for questions and answers from the staffers. Technology has fundamentally changed the way we live our lives from the way we work to the way we fight wars. 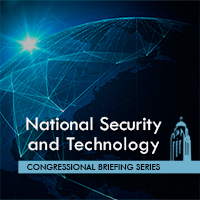 The National Security & Technology Congressional Speaker Series seeks to educate Congressional staff on the latest technologies and the way they impact U.S. national security. Each month, a Hoover fellow will give a presentation on and answer questions on a specific example of technology impacting national security from understanding the basics of blockchain to the nuanced effect drones have in international conflict. 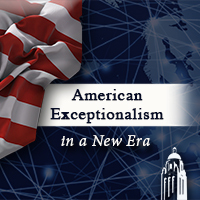 Based on the collection of essays edited by Hoover Institution's Director, Thomas W. Gilligan, the American Exceptionalism in a New Era Capitol Hill Briefing Series discusses America's rapid journey from rebellious upstart to global economic powerhouse, as well as a range of current threats to the values that fueled that unprecedented growth. Hoover scholars who authored chapters in the book discuss their research and field questions from congressional staff. Beyond our various Capitol Hill events, Hoover fellows are also available for one-on-one meetings to brief members or staff, and for testimony. Please contact the external affairs team for more details. 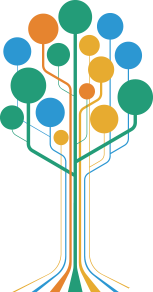 If you would like to participate in Hoover’s outreach events, please email Andrew Clark at afclark [at] stanford.edu.